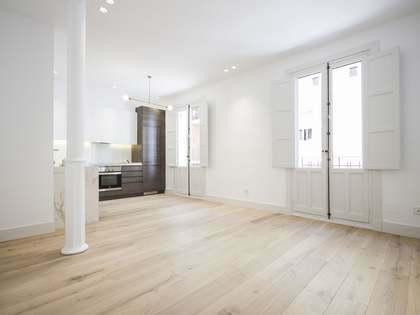 Lucas Fox offers a range of Lista real estate for sale and rent in an ideally located area in the heart of the city. 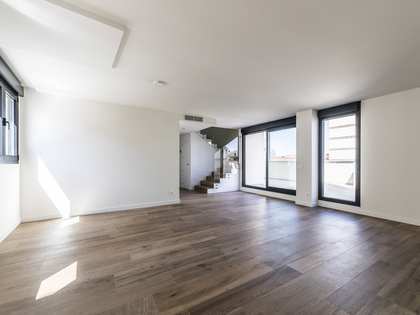 Lucas Fox offer a selection of Lista real estate for sale and rent in an exceptionally located neighbourhood in the centre of the city. 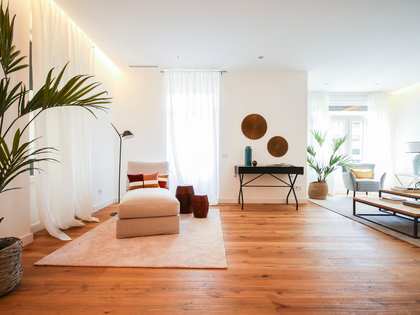 Lista is the smallest neighbourhood within the sought-after district of Salamanca, ideally located just above the privileged neighbourhood of Goya. 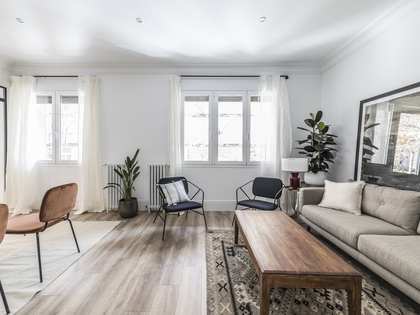 The area is within walking distance of the beautiful Retiro Park, where you can enjoy green, open space and tranquility despite being just a stone's throw from the city centre. Lista also borders the small but attractive Eva Duarte Park. The wide, leafy Calle de Juan Bravo runs through the middle of the neighbourhood, a pleasant street in which to walk or cycle. Salamanca's only plaza, Plaza del Marqués del Salamanca is located in Lista. 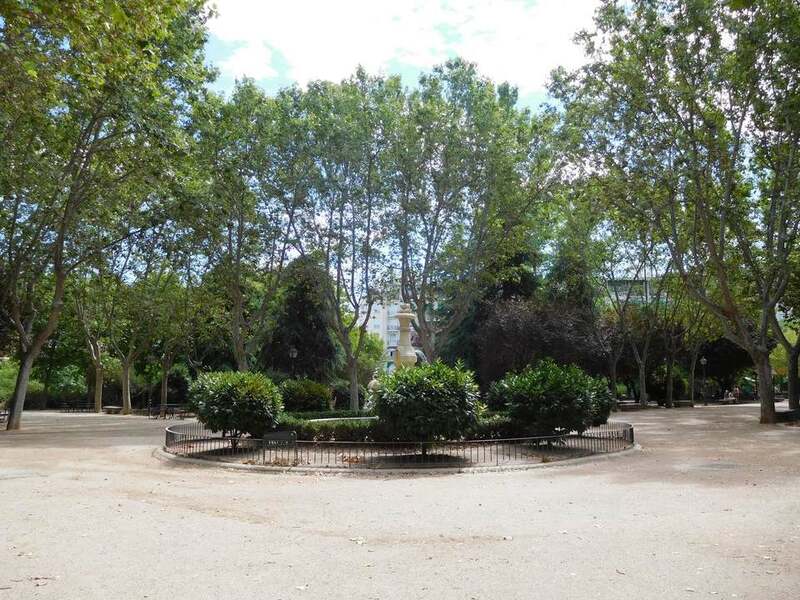 In the middle of the plaza there is a statue of the nobleman, politician and business man José de Salamanca, from whom the district takes its name. There is a good selection of bars and restaurants within the neighbourhood and many more nearby in the surrounding areas where you can enjoy both traditional Mediterranean cuisine as well as international dishes. Despite being a small neighbourhood, Lista is served by many important metro lines and bus services. There are two metro stops within the neighbourhood itself and many more in the surrounding areas.